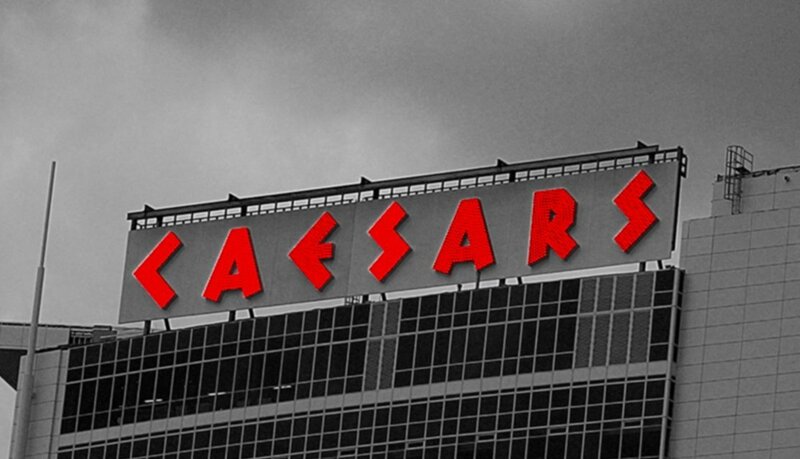 The Ontario Lottery and Gaming Corporation has issued a third-quarter (October 1 to December 31, 2018) non-tax gaming revenue payment of $2,350,460 to the City of Windsor for hosting Caesars Windsor. These payments are made under an equitable formula in the Municipality Contribution Agreement that determines the funds municipalities receive for hosting a gaming facility and are based on a graduated scale of gaming revenue that is consistent across all sites in Ontario. To date, during OLG’s fiscal year (April 1st, 2018 to March 31st, 2019), Windsor has received $7,003,913. Since May 1994, Windsor has received more than $55.3 million in non-tax gaming revenue.